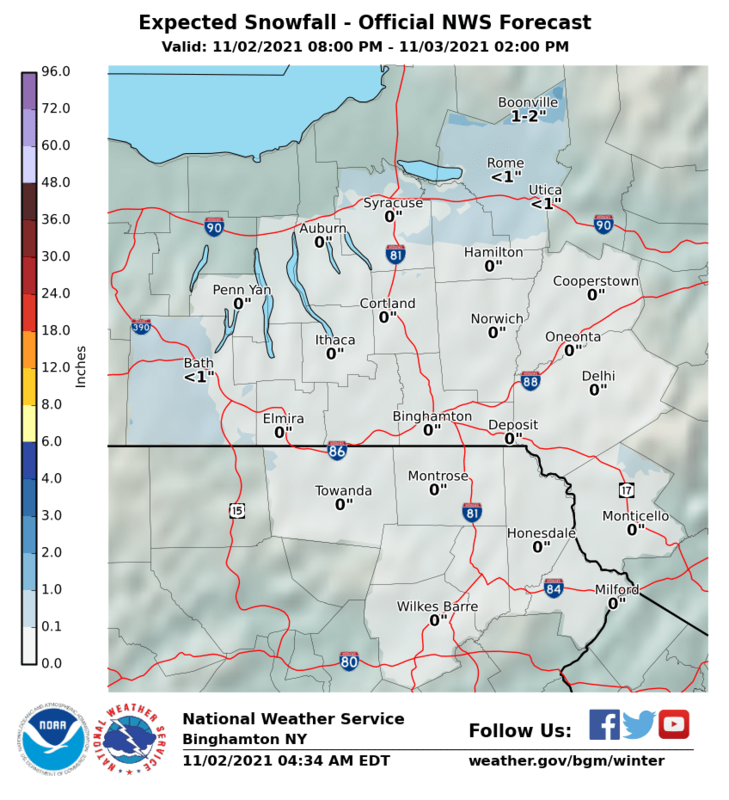 Snow North & Northeast Upstate and New England. 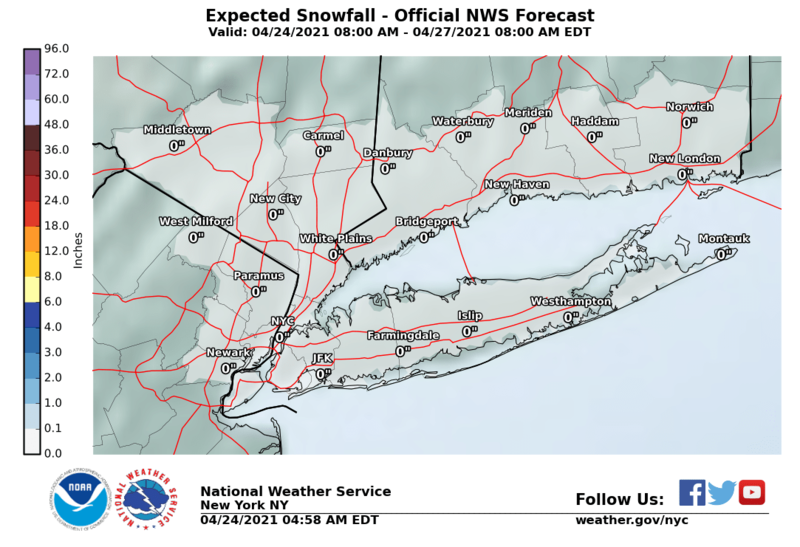 March 29, 2017 joestradamus Joe's Snow Forecast, spring Comments Off on Snow North & Northeast Upstate and New England. Looking at weather models overnight and this morning it seems to me that the Canadian/European weather models have the best idea for any wet snow/sleet this weekend. I don’t believe the southern flank extends as far south as the Canadian model shows and much of that will probably be sleet that melts. We had a similar situation back in January where some of the short range models like the NAM overproduced snowfall amounts on the southern flank that wound up being sleet. For now this seems to be the best approach. 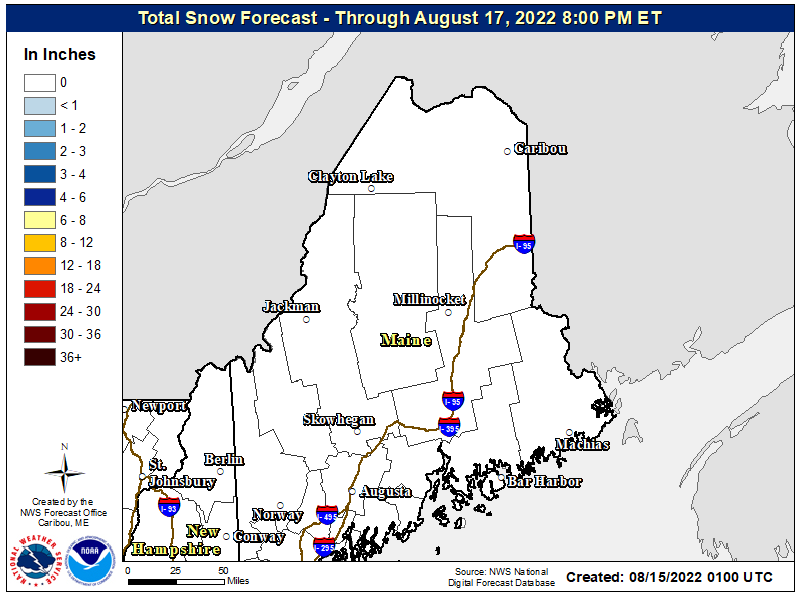 The European is producing 1 foot plus snows for much of Vermont and New Hampshire which I believe is possible. 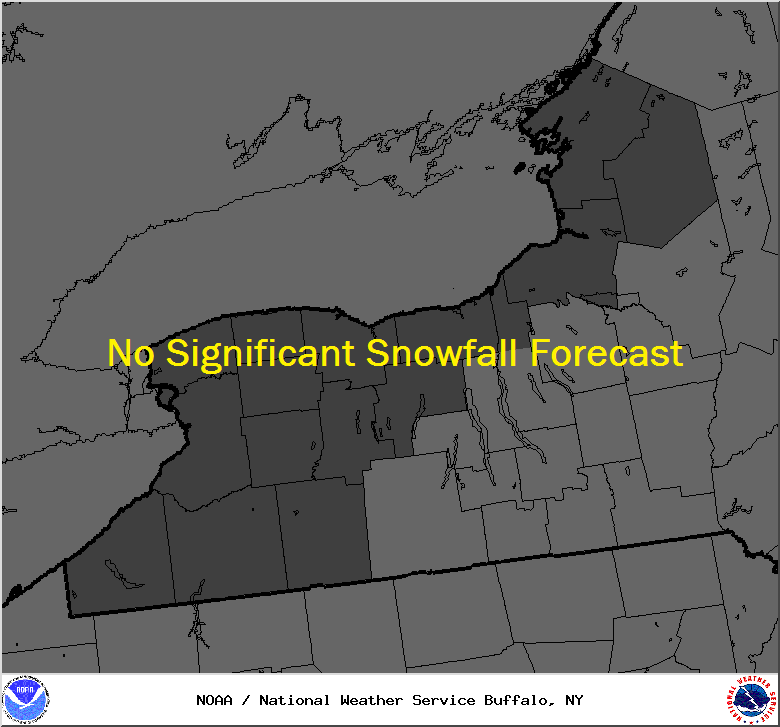 Certainly this is going to be a nice snowfall for ski areas particularly ones along and north of I-90. 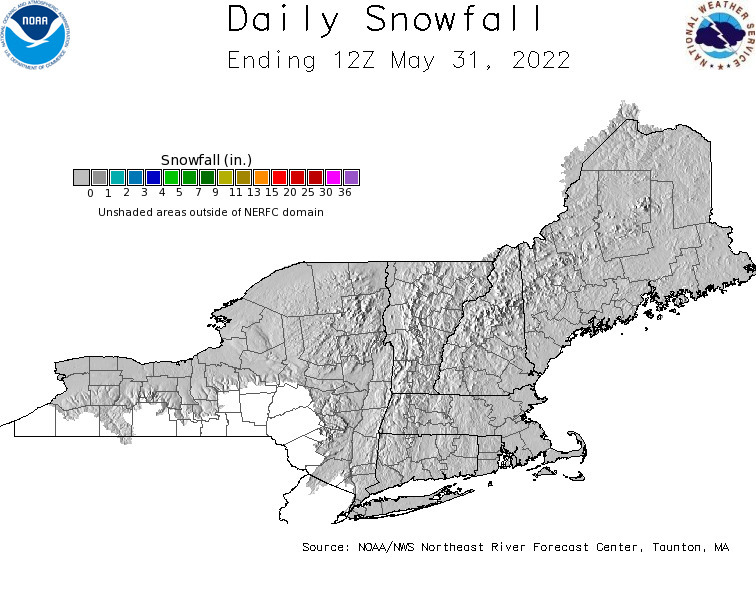 Some of that heavier snow could extend southward into Northern Connecticut and into the middle part of the Hudson Valley but this will definitely be elevation driven the further south you are. At the moment I am not concerned with areas along and south of Route 84 though a little sleet or wet snow in the mix can’t be ruled out. 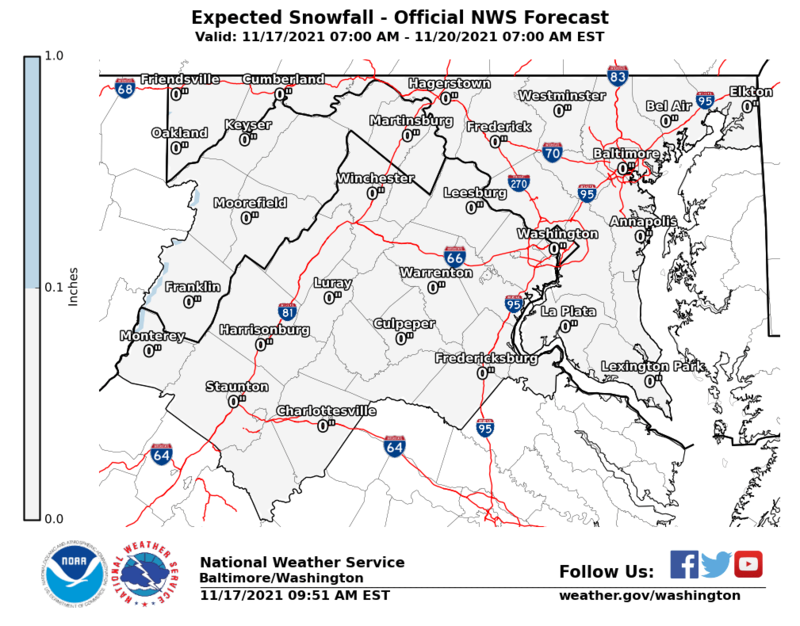 Please be advised that these are National Weather Service Forecast Maps and they auto update. Each office may update at different times and some offices are slower to update then others. Maps are usually updated before 5am and & 5pm however they may be updated at other times depending on forecast conditions. These are not my forecasts. 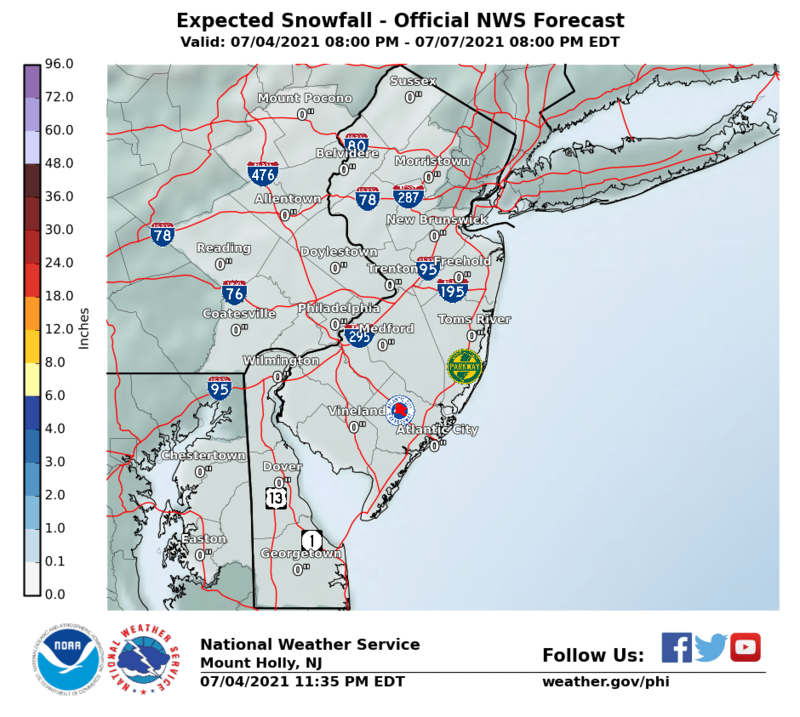 My forecasts can be found on the JOE’S SNOWFORECAST PAGE when avaliable so be sure to check the date. 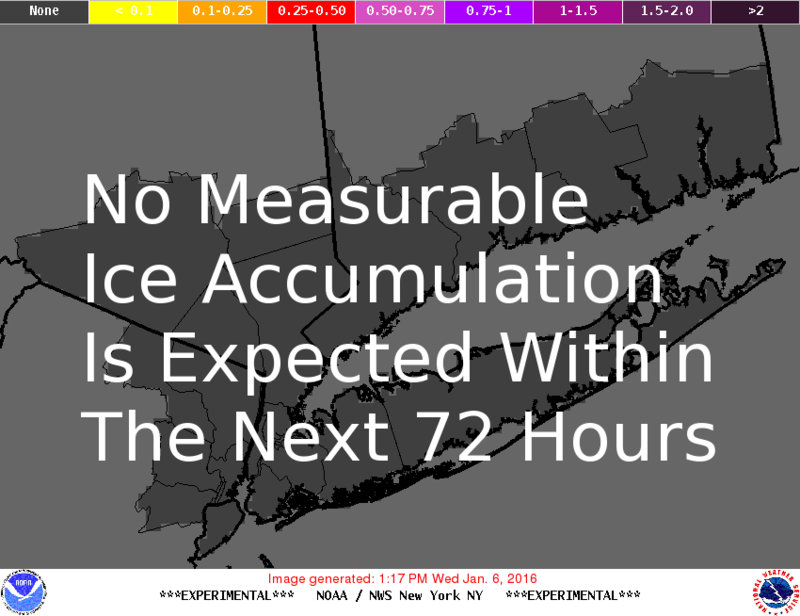 Individual forecasts for specific areas may also be found when conditions warrant on the my area forecasts. Those can be found on the website menu. 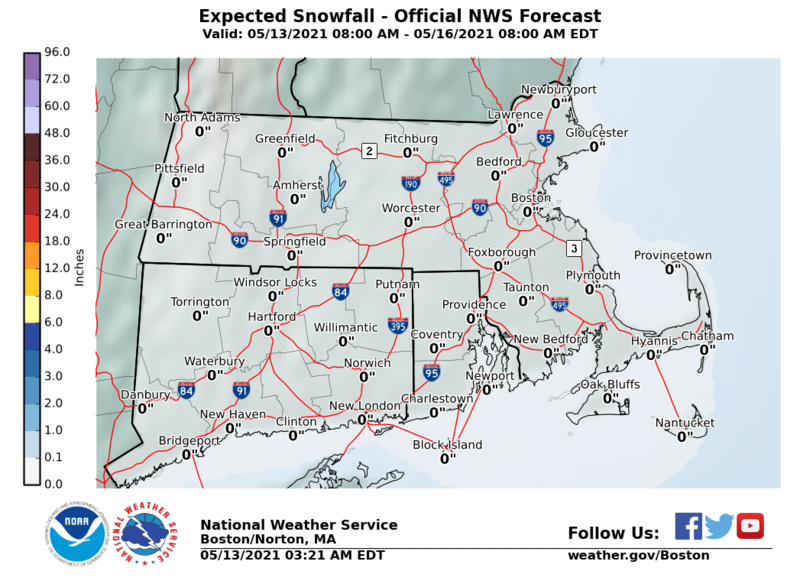 Click on forecasts and then select your specific area.